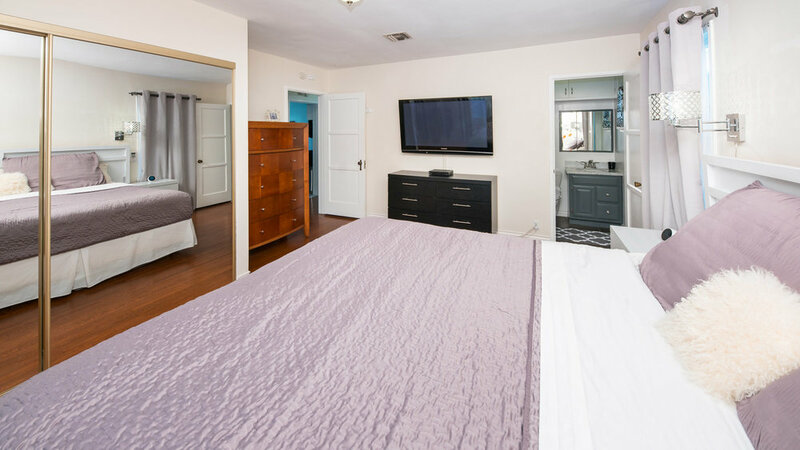 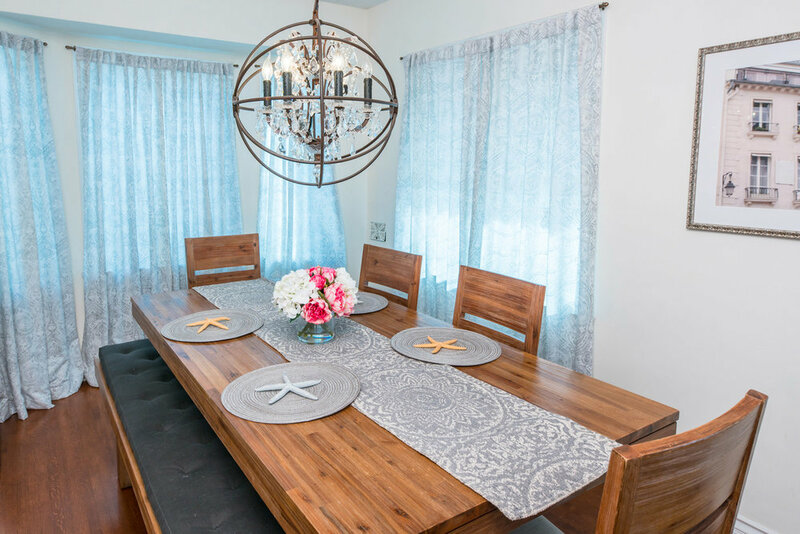 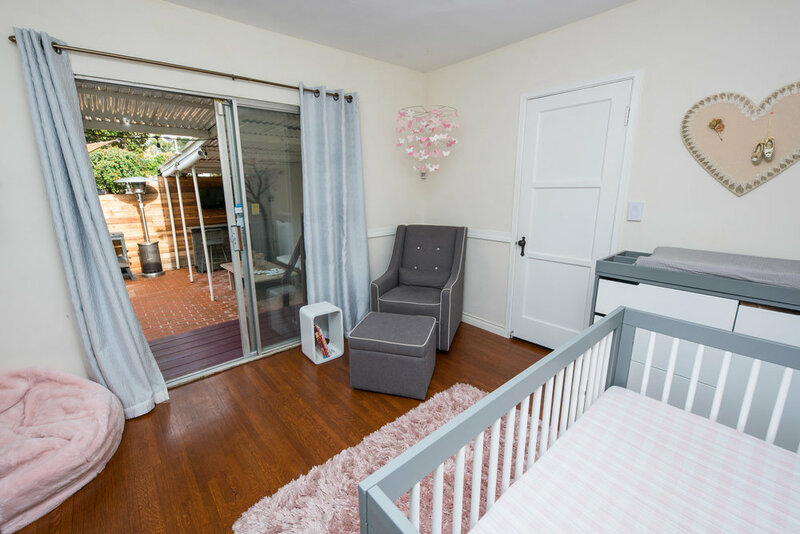 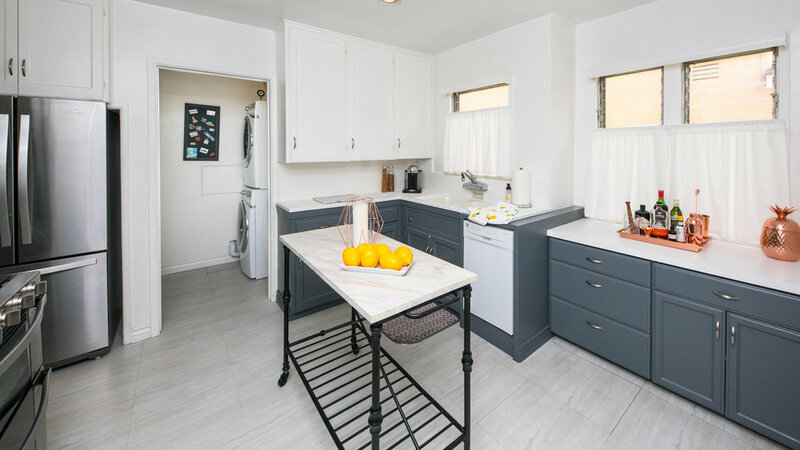 This 1938 built bungalow is located on a private cul-de-sac street in the sought after Beverlywood and Culver City adjacent Reynier Village. 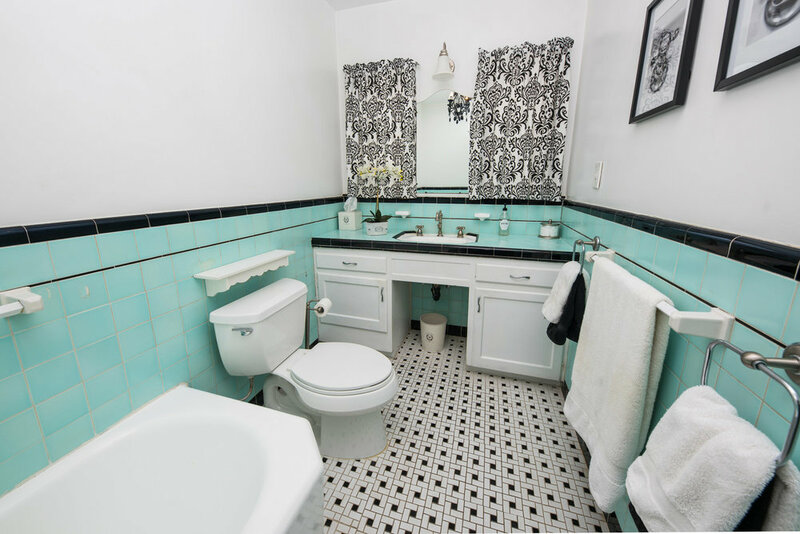 This bright and authentic Spanish style home features hardwood floors and beautiful character, including original mosaic tiles and moldings around ceilings, doors and windows. 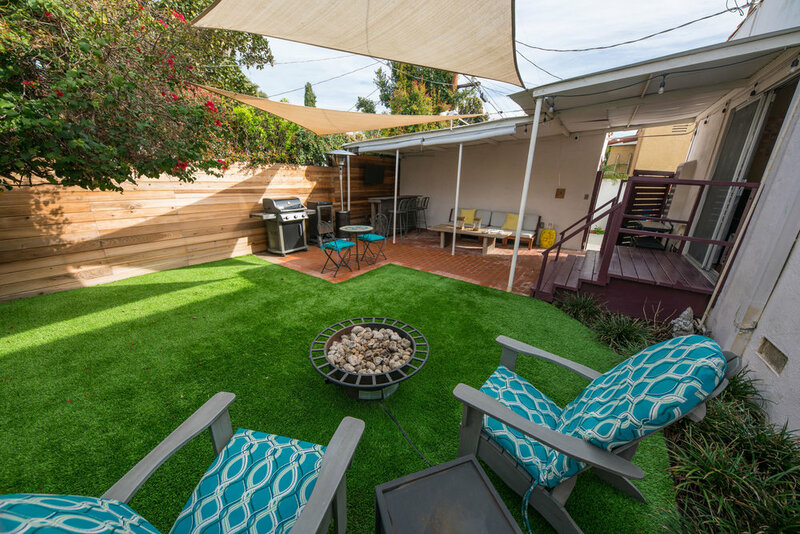 The entertainers backyard has been renovated with artificial grass, a brick patio and privacy fencing creating the heart of the property. 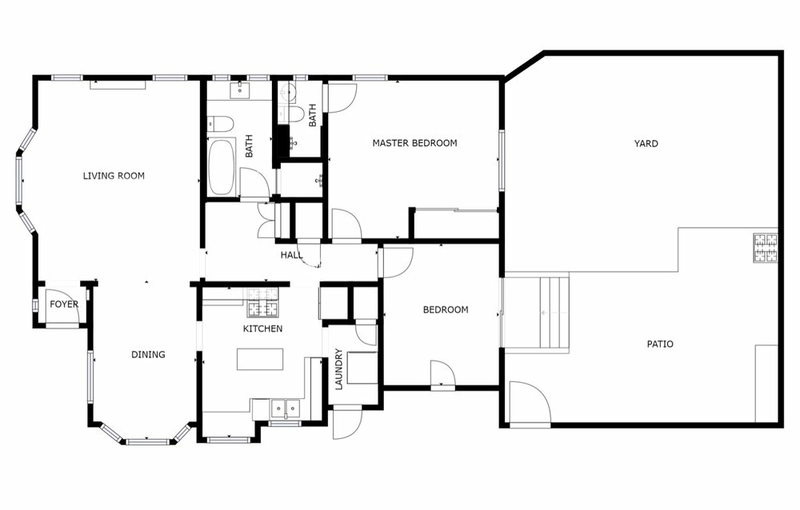 Furthermore, there are five parking spaces that make living here a breeze and accessible for family and friends. 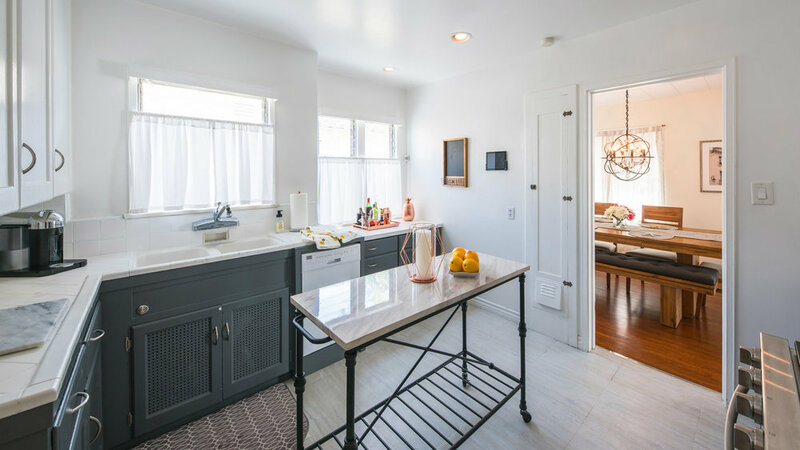 The Culver City arts district and freeway access are super convenient making it easy to explore and enjoy all that Los Angeles offers.